It’s time to keep the rain and snow off of your car or equipment (and you). Who wouldn’t want to protect the important from the elements? (That includes you from getting wet or removing snow). 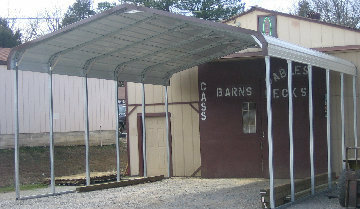 Make a carport a feasible reality and extend the useful life of your car, boat, or important materials. 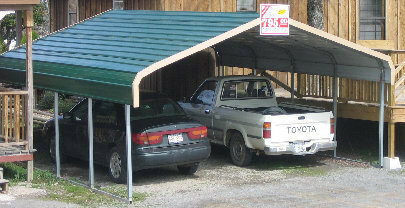 Call Louis or Matt Teer today to discuss your new carport and options to fit your needs. Want help deciding? We can help to clarify your options.